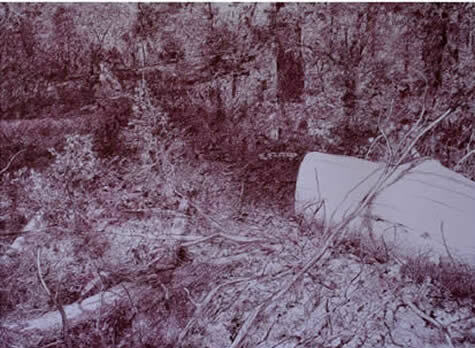 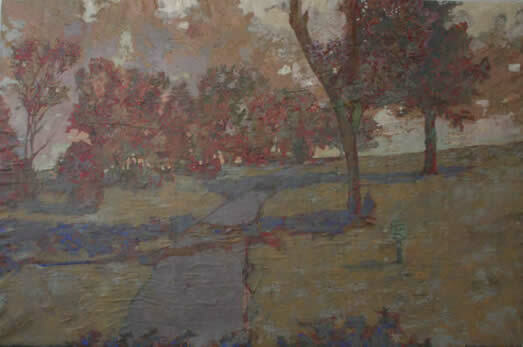 The Walking Path, 2013, mixed media on paper, 36 x 26 inches. 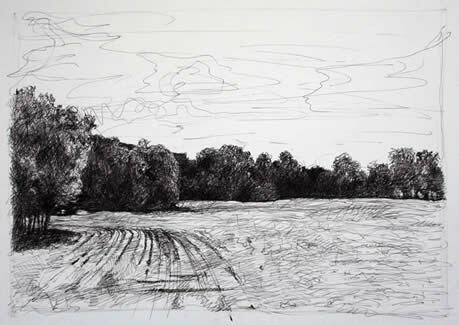 Natches Field, 2013, ink on paper, 18 x 24 inches. 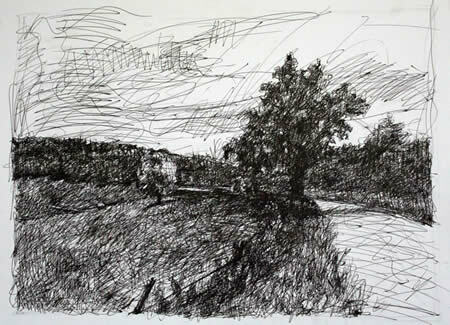 Natches Bend, 2013, ink on paper, 18 x 24 inches.